Working Model Available to try. 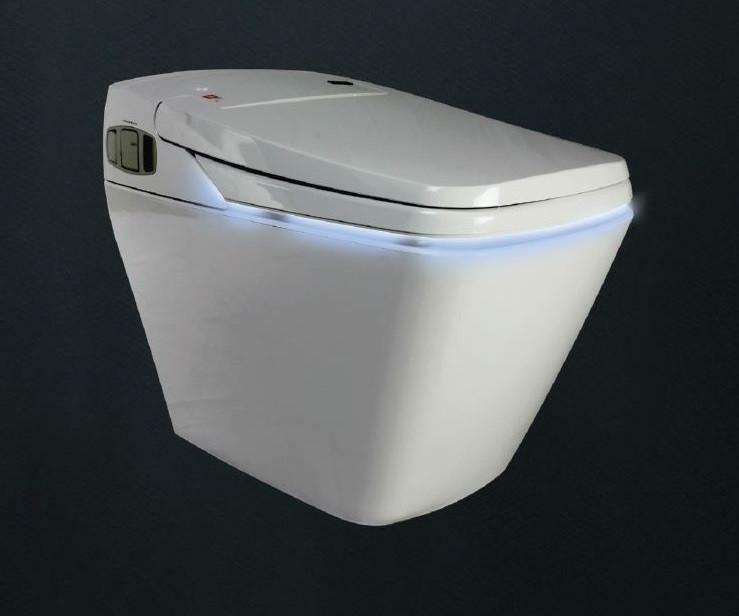 Prince Luxury Bidet Auto flush Tank-less Design with a touch of intelligence to create a toileting experience that includes a built in Bidet function to give you a clean and dry feel like no other can. 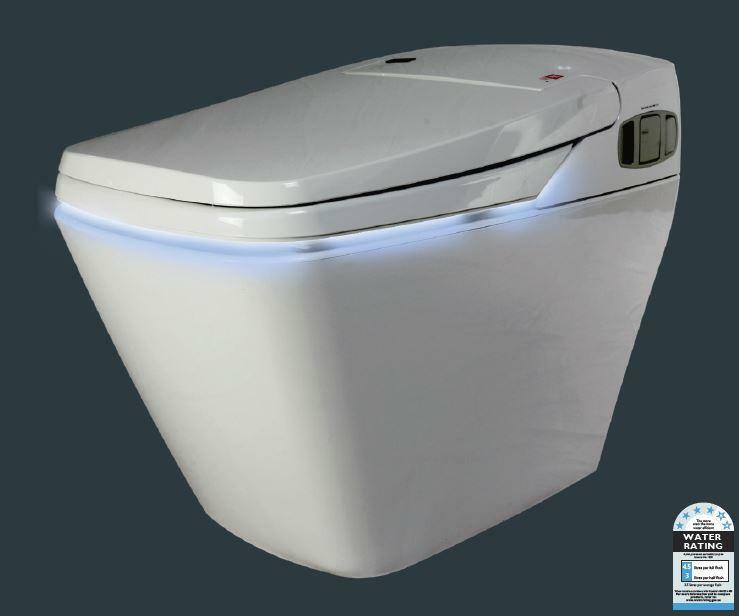 Warm seat, warm water wash, warm air dry (luxury) I wouldn’t be without one! 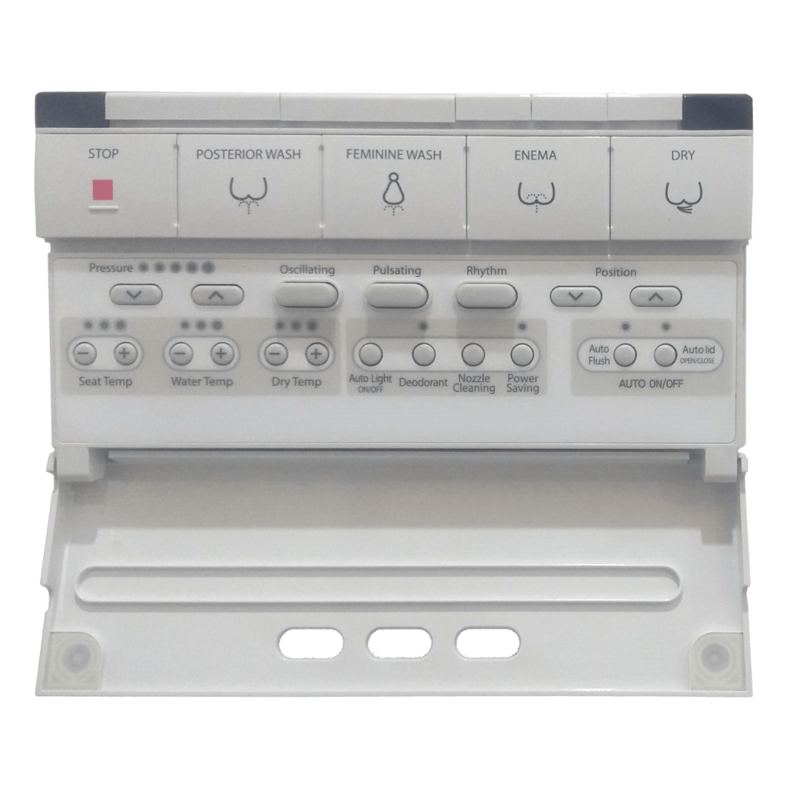 I wouldn’t build a new house without at least 1 of these bidet suites installed. I bought 2 of these for my ailing father. I gave him extended time in the family home and personal dignity in his last few years, “priceless”.